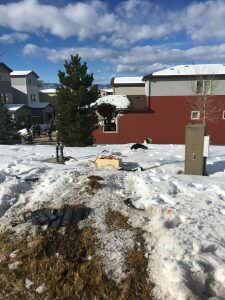 NARRATIVE: DOUGLAS COUNTY, CO – On January 16, 2019, at around 0930 hours patrol was dispatched to a motor vehicle accident with injuries. The driver was transported to Littleton Hospital. 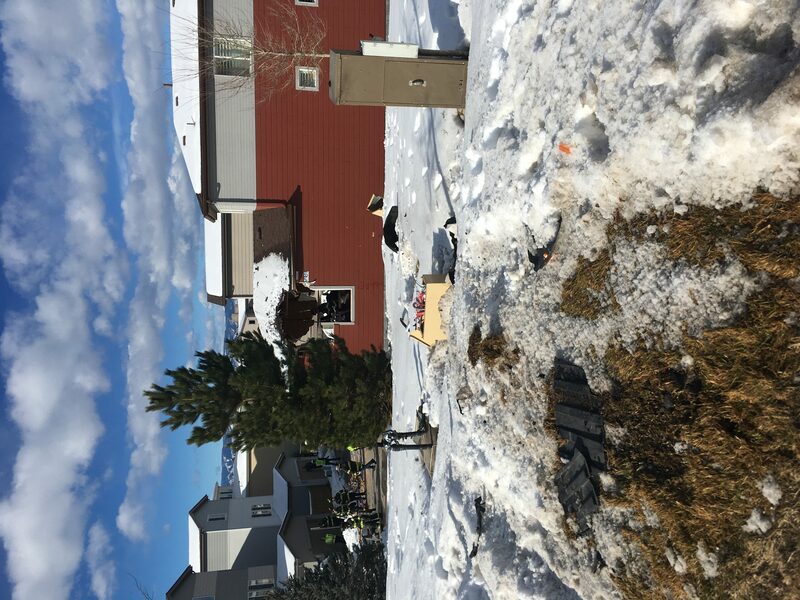 During this incident Douglas County Engineering, Excel gas and electricity and Highlands Ranch Metro District responded to the scene, due to the possibility of a gas leak. It was determined there was no gas leak. The Office of Emergency Management was contacted and assisted with contacting American Red Cross for the families that were affected. South Metro Fire and Rescue was able to build support for the two residence that were affected. There was video evidence from a local school that showed the vehicle coming across Fairview from Grace Blvd at a high rate of speed before crashing into the houses. Traffic Investigators are still finalizing their investigation to determine the mechanics of what occurred, but they do believe the driver suffered a medical issue which caused him to crash. They also do not anticipate any criminal charges against the driver. As of this release the driver is still in the hospital with serious injuries, but thankfully will survive. No other injuries were reported. Picture and the video will be attached.